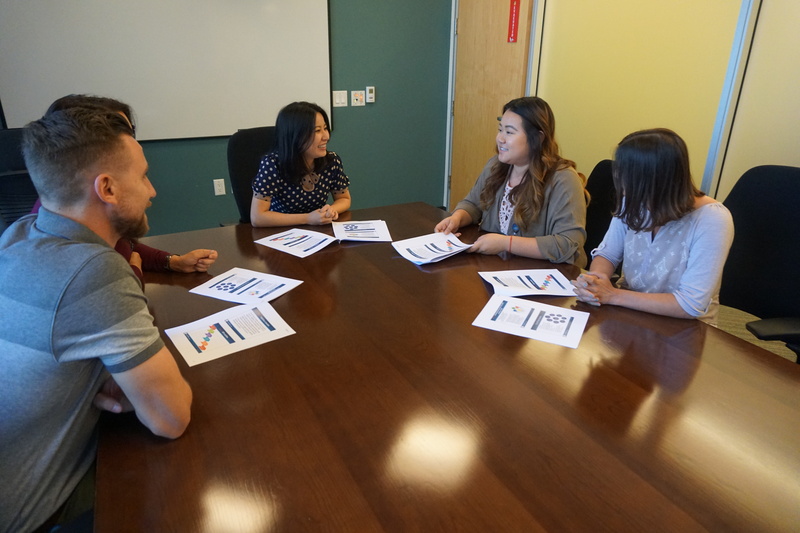 The Center for Autism & Neurodevelopmental Disorders collaborates with Chapman University's Attallah College of Educational Studies for the Family and School Together (FAST) program. This program helps families, schools, and community service providers to collaborate with one another in order to build an effective, high-quality learning plan for each individual child. Empowering parents and bridging the gap between multi-disciplinary organizations/services. For example, helping parents understand the differences between the medical diagnosis and educational eligibility. For more information on FAST, please contact Jeanne Ann Carriere at carriere@chapman.edu. During this week of training, the professional participants learn to administer the Autism Diagnostic Observation System (ADOS-2). The ADOS-2 is a set of toys and activities that professionals use to engage with children. Information gathered through these activities is often used in diagnosing children with Autism Spectrum Disorders. Our trainings have a very strong reputation in the professional community and we have people from all over California attend. Part of our success is that we use children and family volunteers to demonstrate how to use the ADOS-2 and the participants get to practice with actual children. For more information please contact Jeanne Ann Carriere at carriere@chapman.edu. 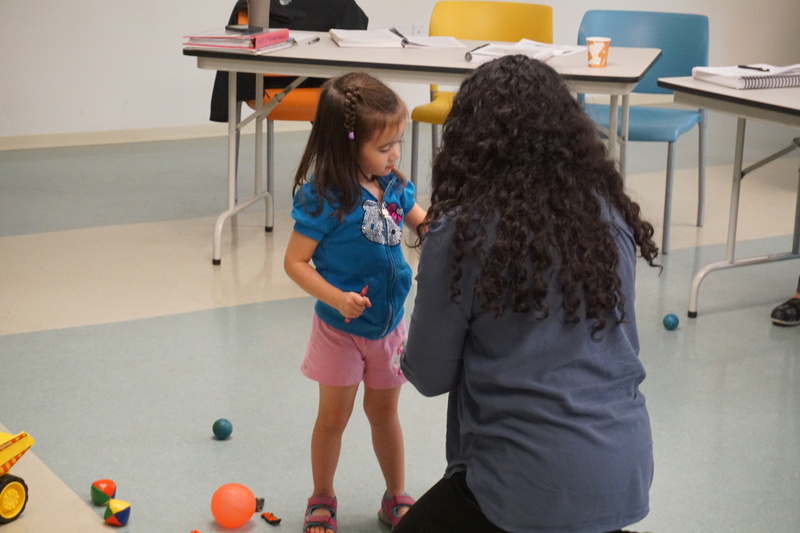 The TPI at Chapman University, in partnership with the Regional Center of Orange County (RCOC) and State Council on Developmental Disabilities (SCDD), provides high quality education and training for families, caregivers, and professionals in the field. This education and training focuses on disability, educational policy, and inclusive practices in schools.